Meeting planners want less stress. 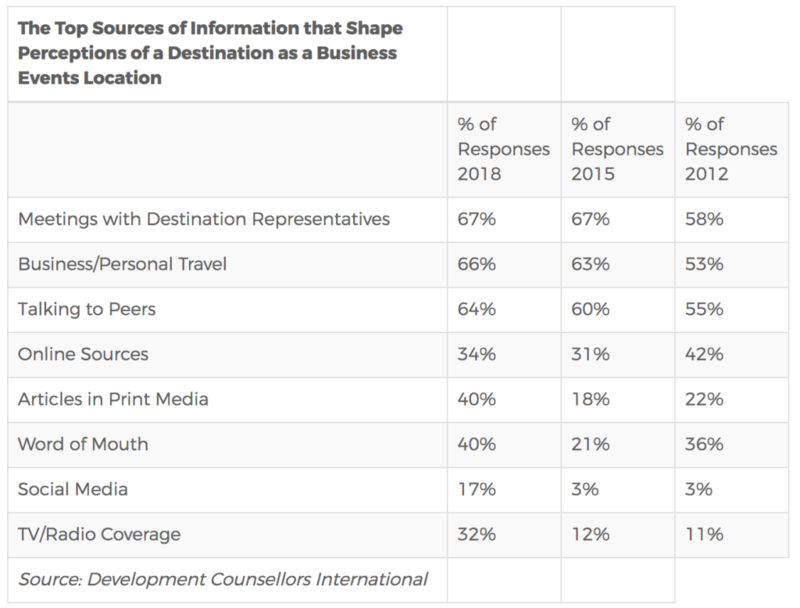 The latest results are in from a survey by Development Counsellors International (DCI), a destination marketing agency that conducted similar studies in 2012 and 2015. Replies came from 181 meeting planners, more than half of whom have 20 or more years of experience in the role. The number one pain point for planners is stress over safety and security concerns. Dealing with hotel and event spaces came in second, followed by the risk of declining budgets in a marketplace defined by rising costs. 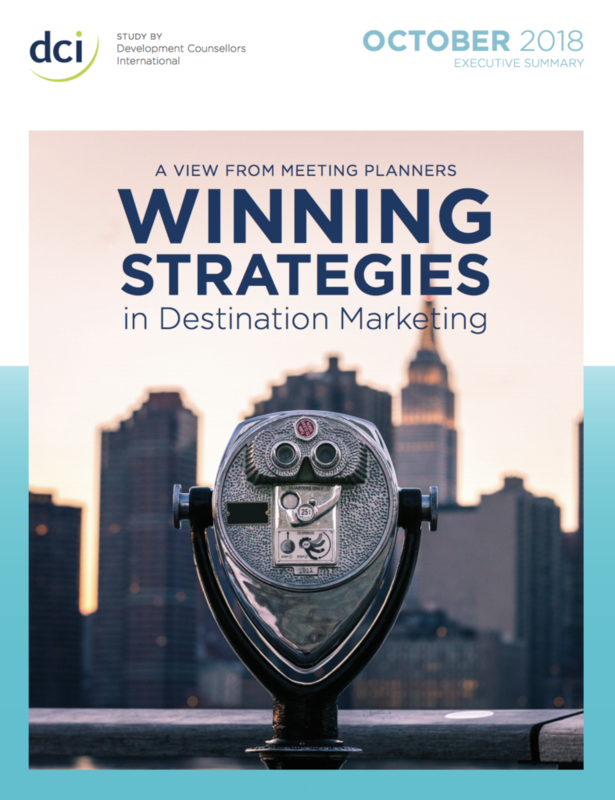 Where do meeting planners turn to get their destination site information for an event? DMOs, trade shows, and site inspections are most important and Increasingly, social media. The full 71-page report is $99 from DCI. Get a free executive summary here. “If Paul Revere had been a modern day citizen, he wouldn’t have ridden down Main Street. He would have tweeted.” – DCI Report 2016. Twitter is already 10.5 years old. Earlier this year, Development Counsellors International looked at the mayors of the 250 largest cities in America. Of this group, 186 had Twitter accounts and only 112 had more than 1,000 followers. Where does your mayor stand? 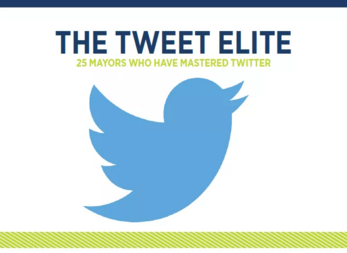 For the top 25 mayors who mastered Twitter, click here. For more details on where they rank on audience, frequency, responsiveness, engagement, and influence, click again. 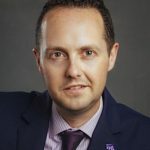 Visit West Hollywood has announced the appointment of Tom Kiely as chief executive officer effective Oct. 17. 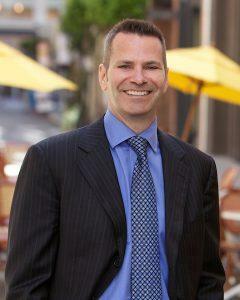 Kiely currently serves as EVP, tourism of San Francisco Travel Association. His other past experience includes San Francisco’s California Academy of Sciences, Atlantis The Palm – Dubai, and Universal Studios Hollywood. This fiscal year the city expects to collect $23 million in room tax revenue, an increase of 11% over the prior year. West Hollywood welcomed approximately 1.3 million visitors, supporting 5,500 tourism-related jobs. In 2014, VisitWeHo restructured to form a tourism business improvement district, providing increased funding for tourism marketing. Kiely replaces Brad Burlingame, who served in that role for nearly 20 years until his passing in December. From Inbound Report: DMO veteran Brian Said moves from executive director of tourism at the Philadelphia CVB to vice president of global development for Choose Chicago. 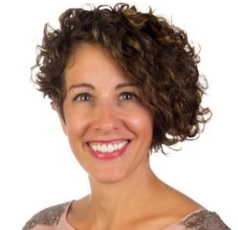 Said has served at the Philadelphia bureau since 2013 following more than six years as director of travel trade development at the San Diego Tourism Authority. 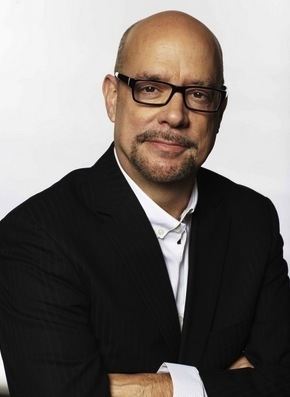 David Whitaker, formerly Brand USA (previously also the top chief of Tourism Toronto and EVP and CMO at the Greater Miami CVB), accepted the post of CEO at Choose Chicago in June [Something Brief, 6/21/2016]. 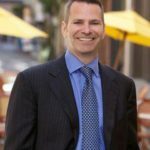 Whitaker replaced Don Welsh, now at the helm of Destination Marketing Association International [Something Brief, 1/23/2016]. 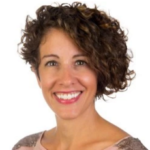 In news from the agency front, Development Counsellors International announces the appointment of Michelle Bamford to lead its Toronto office. Bamford has worked with worked with the Canadian Tourism Commission at DDB and in-house for Walt Disney Parks and Resorts (Canada). Among the DMO client roster at DCI are Visit California, Chattanooga CVB, Finger Lakes Wine Country, Visit Huntington Beach, Visit Oakland, Visit Mendocino, Visit North Dakota, Travel Iowa, The Palm Beaches, Palm Springs, U.S. Travel Association and more. Are there changes in your area? Send us your latest news for sharing here.